Sometimes there's nothing better than curling up with a nice romance read when it's cold and blustery out. It's especially nice when all of the pink decorations go up and the chocolate comes out. You have to admit--sometimes some things are just better with a little romance. Pick up one of these lovely books to keep you company over the weekend! There really is nothing sweeter than a Stephanie Perkins books to get you a romantic mood. 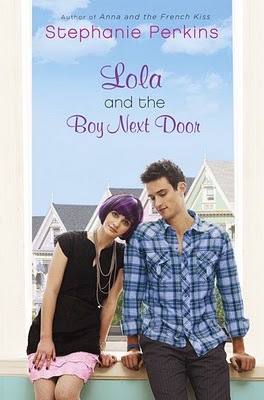 Her two books, Anna and the French Kiss and Lola and the Boy Next Door, are adorable and slightly mushy (but not too much) and all around very charming. Her protagonists are quirky and smart girls and the heroes are defintiely swoon-worthy. Simone Elkeles writes one hot romance novel. Check out the Perfect Chemistry trilogy (Perfect Chemisy, Rules of Attraction, Chain Reaction) for protagonists with some serious chemistry! Already read them and looking for something similar? The you'll like Jennifer Echols' books, especially Going Too Far! I just finished The One That I Want, and I loved it! Valentine's Day isn't always about what's going right in love--you know things can get messy. 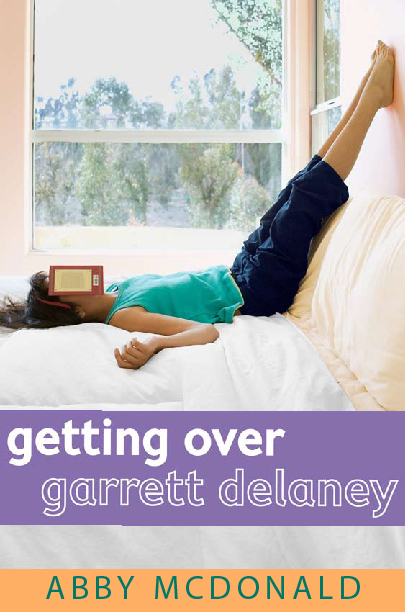 Definitely check out Getting Over Garrett Delaney by Abby McDonald (sounds way more depressing than it really is) for some good angst. 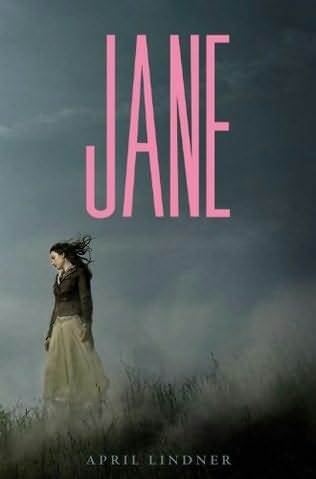 Jane by April Lindner is a modern retelling of Jane Eyre, which we all know is very, very complicated story, and a good pick as well! This is definitely true of Hazel and Augustus in The Fault in Our Stars. Jackson and Holly of Tempest don't have an easy time of it either. Michele and Philip of Timeless aren't even in the same century and they're falling in love. 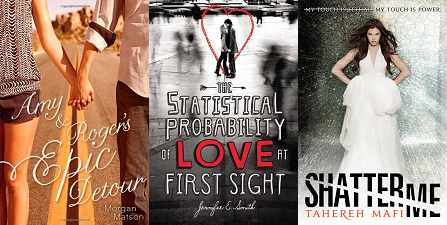 These books address the question: Does love really conquer all? Of course it does. From cross-country road trips (Amy and Roger's Epic Detour) to trans-Atlantic flights (The Statistical Probability of Love at First Sight) to escaping imprisonment in a dystopian society (Shatter Me), at the end of the story, you know some love is just meant to be. Man, you took all the GOOD recommendations! :) I am totally on board - and some of them I have been meaning to pick up and devour! I really like some of your recommendations! Jennifer Echols books remind me of how I used to be so obsessed with getting a daily fix of romantic stories from teen novels when I first got into the YA genre (I still am, but with less intensity)... One off the top of my head that I also really enjoyed were Heart on a Chain by Cindy Bennett and The Pact by Jodi Picoult (although this novel is composed of so much more than just teen romance). I think love is all those things and those recs were awesome! Melanie: LOVE that idea!! Thank you for adding! And I'm glad you guys like them! The spin-y thing on the right has some more recs I wanted to work in as well, but I didn't want to overwhelm people!